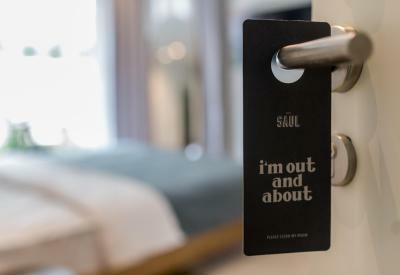 Lock in a great price for Hotel Saul – rated 9.3 by recent guests! I liked the location and the restaurants in the area, the rooms were clean and neat. Quiet residential street location. Friendly helpful staff. Cleanliness of room, and all other areas of the hotel. Great eatery/sandwich shop in the lobby. 2 block walk to Carmel Market. Clean and organized. Loved having the Nespresso machine in the room. Huge shower, big and comfy bed, Netflix if you wanted some tv. The breakfast was really tasty. Very positive stay! place was new and updated. seemed to be well run and the staff seemed willing to help and go out of their way to make sure you enjoyed your stay. It was also pleasant to be in a hotel that all the guests seemed to be respectful of each other and after 9/10pm there was really no loud TV/music/noises coming from other rooms. Location was fabulous and very convenient to the market. Staff was incredibly nice, and hotel was charming. Loved the location as well. The people were awesome, the decor and how comfortable the bed was. At times we really didn’t want to get out of bed! There is so much good with this place including the Apple TV, free nespresso, water. Would highly reccomend it. Extremely friendly and caring staff. They offered all requested info before and during our stay. Great hotel location, cool lobby chill area, good lobby music, interesting albums on art, urban liftstyle and cinema available in the lobby, yummy sandwiches and coffees at their kitchen. Very clean and hip decorated rooms. Cleaned daily. Free Netflix available in the room, plus tv games, jenga and board games. Room equipped with fridge, safe, coffee machine (with daily coffee pads refuel), soap, shampoo, conditioner, hairdryer, clean towels, very comfy bed. We initially booked the cheapest room, but when we arrived we were told that we were the lucky winners of a two level upgrade of the room type :) Yayyy! They were kind to schedule a cab for us for our departure very early in the morning of Shabat. We will return to Tel Aviv and we would choose no other accommodation for our next visit. Hotel Saul is the best! 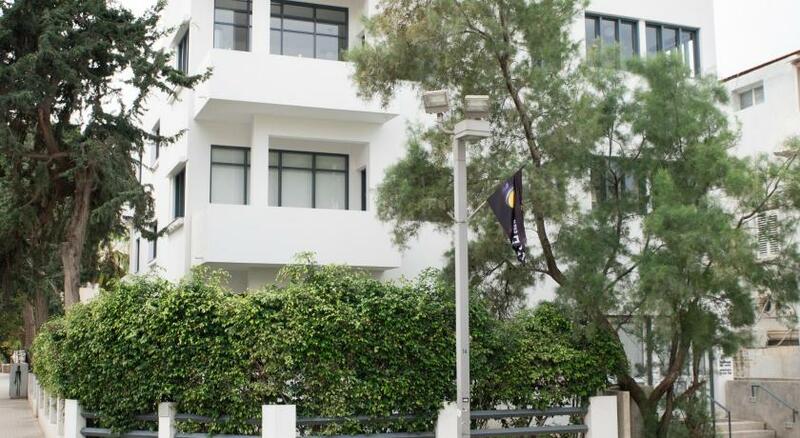 Boasting a terrace, Hotel Saul is located in Tel Aviv in the Center District Israel region, 0.6 mi from Meir Park. 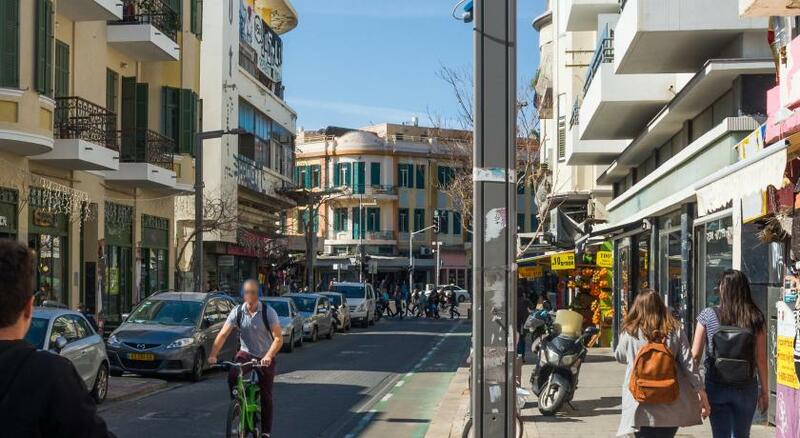 Located around 0.9 mi from Shenkin Street, the hotel with free WiFi is also 1.1 mi away from Dizengoff Square. The on-site restaurant serves Local cuisine. All rooms come with air conditioning, a flat-screen TV with cable channels, a coffee machine, a shower, free toiletries and a wardrobe. 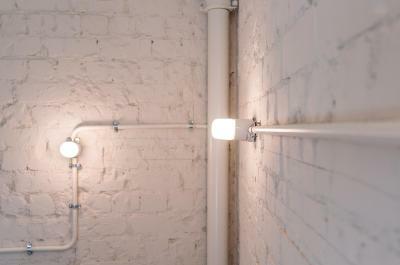 The private bathroom is fitted with a hair dryer. The rooms will provide guests with a fridge. The hotel offers a business center for guest use. Speaking English and Spanish at the 24-hour front desk, staff are always on hand to help. Itzhak Rabin Memorial is 1.1 mi from Hotel Saul. 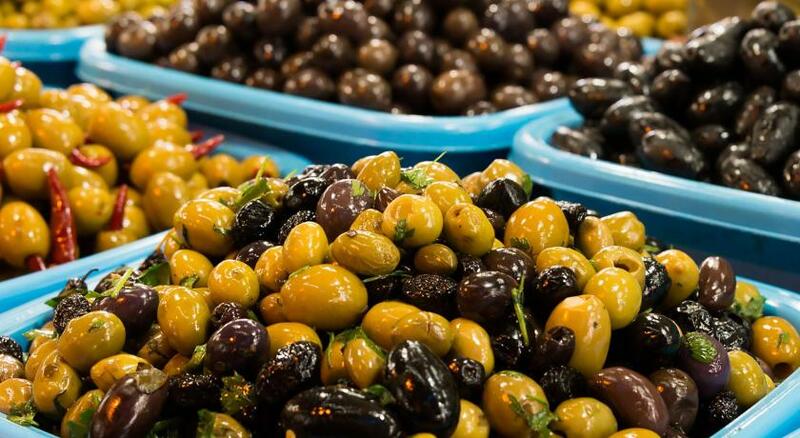 The nearest airport is Ben Gurion Airport, 14 mi from the accommodations. 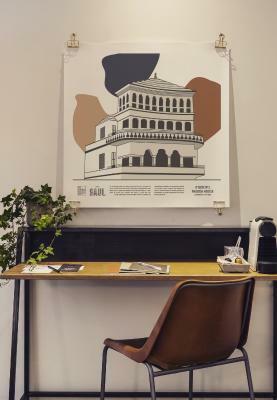 When would you like to stay at Hotel Saul? Public parking is available at a location nearby (reservation is needed) and costs ILS 55 per day. This twin/double room has a soundproofing, flat-screen TV and air conditioning. This twin/double room has a tile/marble floor, cable TV and soundproofing. 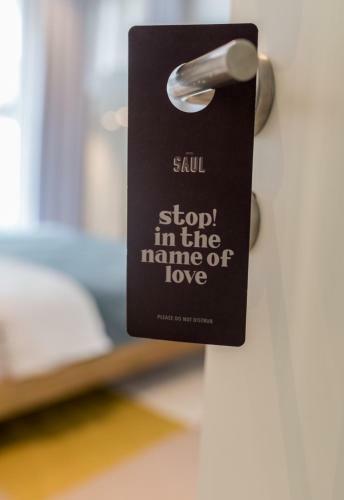 House Rules Hotel Saul takes special requests – add in the next step! Hotel Saul accepts these cards and reserves the right to temporarily hold an amount prior to arrival. Please inform Hotel Saul of your expected arrival time in advance. You can use the Special Requests box when booking, or contact the property directly using the contact details in your confirmation. We spent our first night in Israel at Hotel Saul. The staff were welcoming and friendly. Our room was beautiful and clean, with very comfortable beds. There is a gorgeous upstairs terrace. We were able to walk to everything we wanted to see... and we did walk a lot! 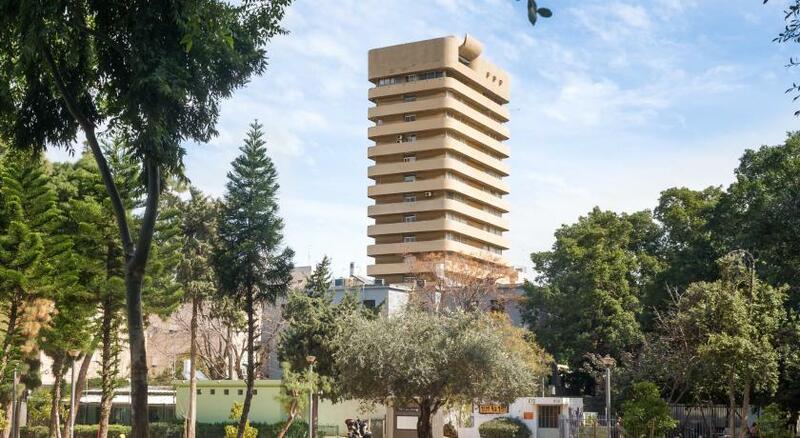 We would definitely recommend a stay at Hotel Saul to anyone visiting Tel Aviv! The room is clean, modern, comfortable. We had a very nice terrace, nice bathroom, good tv, coffe facilities. Receptionists are kind and well trained - they presented us room facilities in a very professional way. Even though a little bit expensive, this hotel was a good surprise for us. It was HOT in Tel Aviv, the listing said that the hotel had Air Conditioning, but it didn't only a heater. There was a cool breeze at night but the street noise made it too loud so sleep, so your options are sleep hot andhich sweaty, or hear loud street noise all night long. 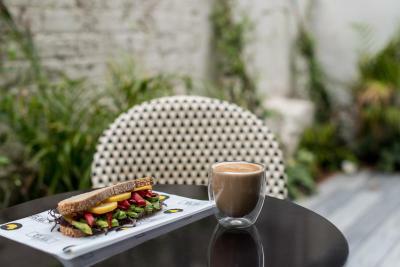 The "breakfast" was kind of a joke, last time I stayed in Tel Aviv, I stayed at Lily & Bloom which had an amazing breakfast hot breakfast, Hotel Saul had a paper cup of yogurt with a pile of granola on top, crappy tea bags and some overly sweet looking pastry. 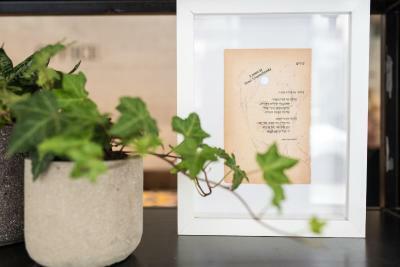 Hotel Saul is boutique accommodation, and is situated in a very convenient location in Tel Aviv. All the staff were very friendly and helpful, and exceeded all our expectations. The breakfast option was quite comprehensive, staff were very attentive, and a package was available for a very early start ( before the kitchen opened). From the extremely friendly, naturally good mannered and helpful personnel to the tasty food prepared in the small “resto” on the lobby - everything exceeded my expectations. David, the General manager, is a real professional, ready to give solutions without stress. It is an excellent place to stay for one night. The staff is fantastically friendly and efficient. Crowd in the market on Friday afternoon was insane! Not Sauls fault! I could find no faults with this hotel. Modern facility, friendliest of staffs. The room could have been a bit bigger. Everything was great, really enjoyed our stay. It was pricey although it seems the entire city is pricey. Bit repetitive breakfast. But very good. The staff was always very helpful even when receiving us at 5am checking in. Very comfortable and very clean. 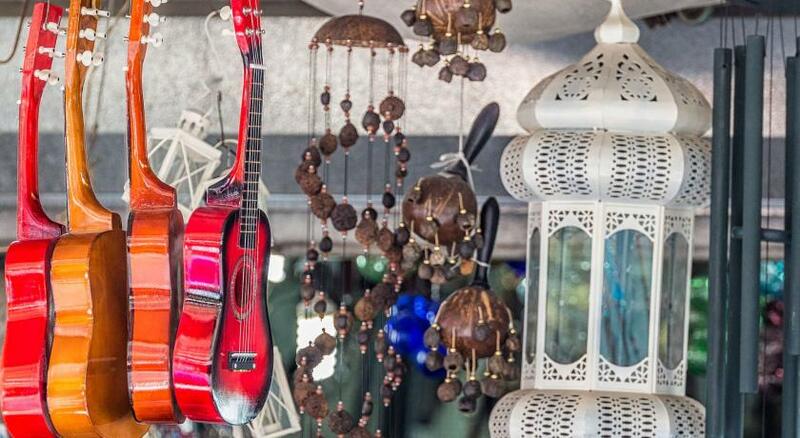 Decor is very consistent and creative making the most out of the space. Nice outside area in the roof. Staff were exceptional, always helpful with a smile. Breakfast was delicious with satisfactory choice and location of hotel excellent. 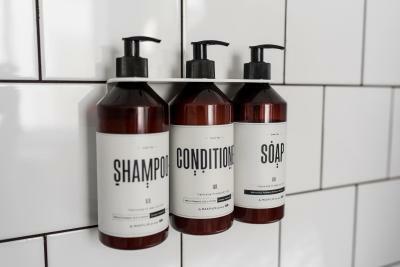 The room was a bit cramped with no chair only bed and tables.No wardrobe and shower floor in poor shape.The low level of soap dish kept bruising arms in the shower.Inspite of this,the pleasant staff made it most enjoyable and memorable!